What's the bus ride? People do not believe in any number of trips. 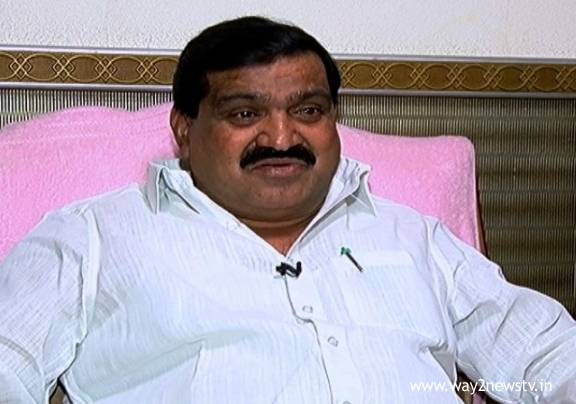 Minister Mahender Reddy criticized the party in the Congress election. On Monday, he spoke to media. Your Congress ministers are keen on the KCR schemes. There is no leadership in Congress. The district council is worried. In the past, people are saying that the Congress party of the subcontinent Key elections of the Chief Minister KCR is fulfilled in the elections. The Minister reminded me that Kalyana Lakshmi and Shadi Mubarak are providing guarantees in the election. Rs. 4,000 investments are not given to any two states in the country. The farmers' coordination committee will make the thing. Asked whether the Congress party had any expectations to give 24 hours power to farmers and industries. Mission Kakatiya, Mission Bhagirtha is ideal for the country. Being able to stand up to the courage of the CM KCR is possible. Harishwar Reddy was born in Parigi constituency. MLA Rammohan Reddy had said that he would be promoting the party.